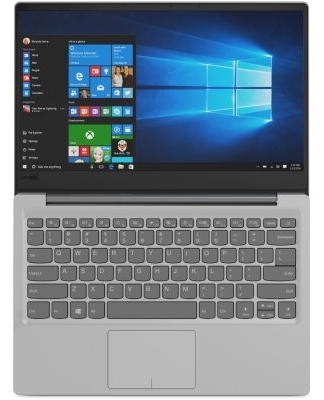 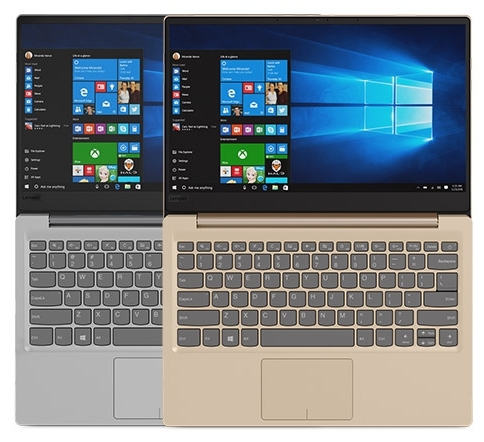 Overall, the Lenovo IdeaPad 320s is a great choice if you want to go for a good laptop in a budget price range for productivity and with features like a 7th generation i5 CPU and 12 hours of battery life, you won’t have a hard time with this laptop in your productivity needs. 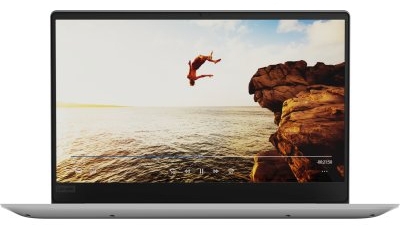 Positive: Solid workmanship; nice ergonomy; decent display; large battery capacity. Negative: Overheats while using.